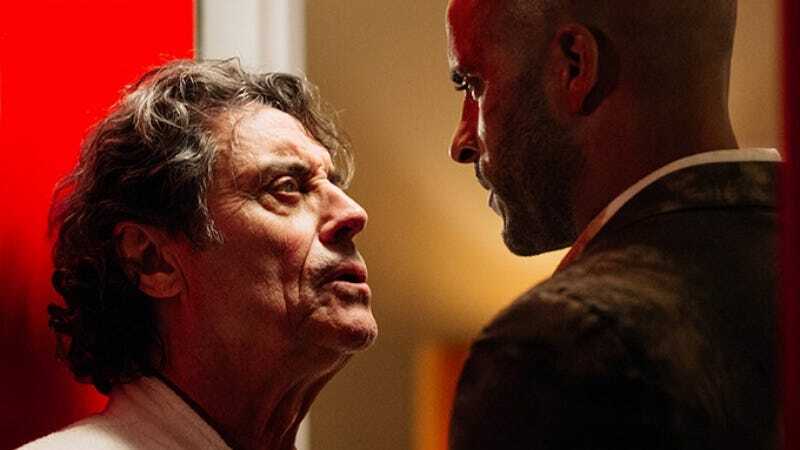 American Gods 2 isn’t happening anytime soon. Author Neil Gaiman first teased the sequel to his best-selling novel, now a TV show on Starz, back in 2011. Six years later, there’s no date in site. But that hasn’t stopped Gaiman from pulling a quasi-J.K. Rowling and keeping the showrunners on their toes. In an interview with Entertainment Weekly, Gaiman shared that he’s been working with show co-creators Bryan Fuller and Michael Green throughout the adaptation process—not just about what has happened in the series, but what will happen in the future. He hasn’t been spoiling future book events, at least not yet, but he said he’s making sure that the show doesn’t screw up key lines, moments, or plot points that will be relevant in the technically upcoming book. That said, Gaiman emphasized that he hasn’t gone full Rowling, inspecting every detail of the script for its canon connection to the overall mythos. Gaiman said he’s given Fuller and Green room to make the adaptation their own, and likes some of the changes they’ve made. Starz is spacing out its adaptation to give Gaiman time to work on the sequel, which he hopes to start get going on after finishing his next Neverwhere novel and writing a couple of children’s books. So, what happens if the show passes the first novel and ventures on its own? Will Gaiman secretly reveal some of the key stories from the unreleased text, like George R.R. Martin did for Game of Thrones? In a way, Gaiman already is, so it wouldn’t be surprising if he helps the show move past his original story, if necessary. 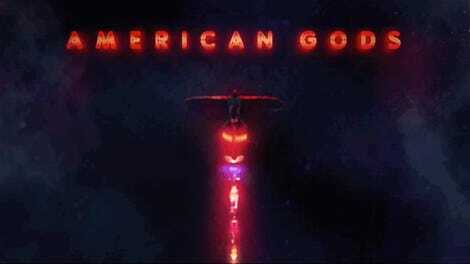 American Gods debuts on Starz April 30. American Gods 2 exists in the void, but will still probably come out before The Winds of Winter.